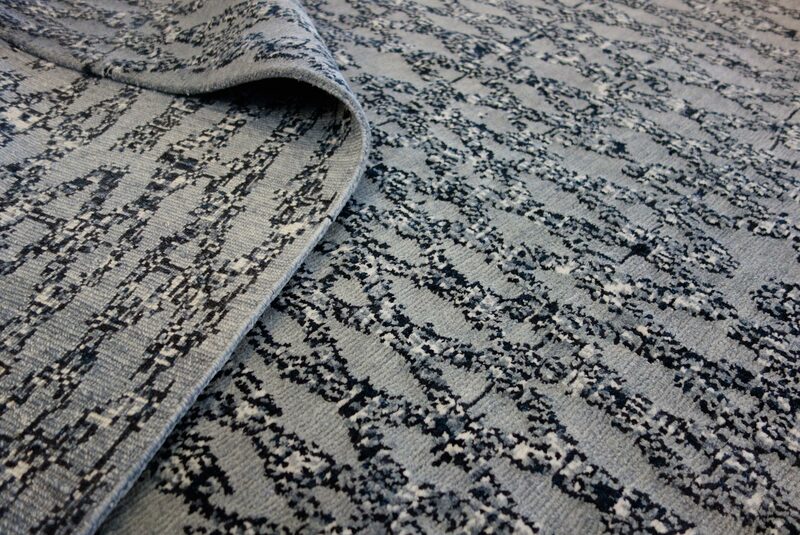 The Abramia Collection shows decorative rugs in Berber appearance. 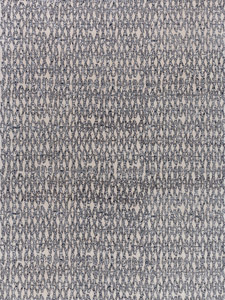 The design is composed of the typical asymmetrical pattern of classic Berber carpets. 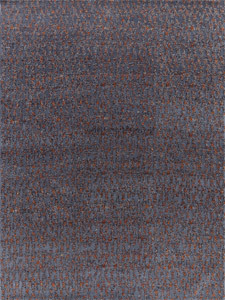 The rugs are made of high-quality Himalayan highland wool, the background is blended with 33% silk. The use of the blended silk provides a particular shine, the nice structure and the very soft feel of the surface. Unlike a typical Berber carpet, which usually have a rather shaggy pile, the Abramia rugs have a lower pile height with about ten millimeters. Thus, the rugs are very robust, easy to clean and suitable even for high traffic areas. Thanks to the careful weave by hand and the high-quality materials, the Abramia rugs are pleasantly smooth and provide a comfortable living atmosphere. Mischioff produces the Abramia Collection in a modern manufactory in Nepal. The collection is currently available in nine selectable colour versions. 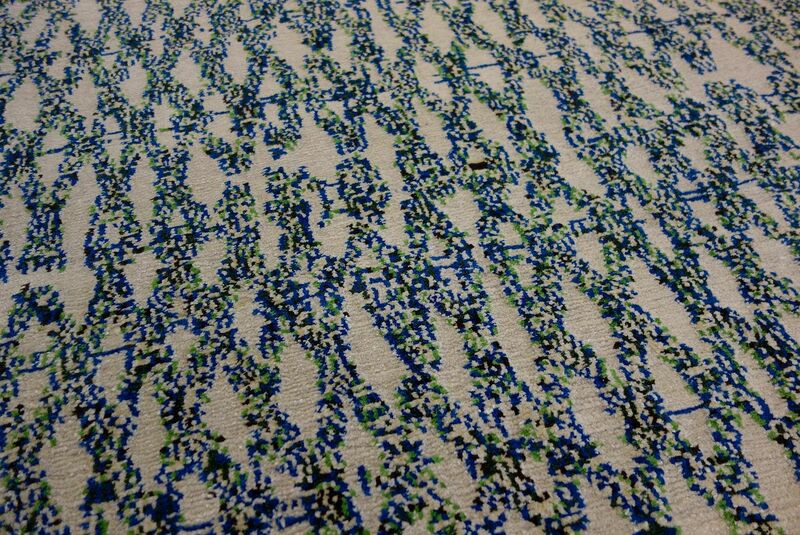 The current range provides three ground colours, which are combined with different colours of the patterns. Thanks to this variety, each rug has its own, very decorative look. 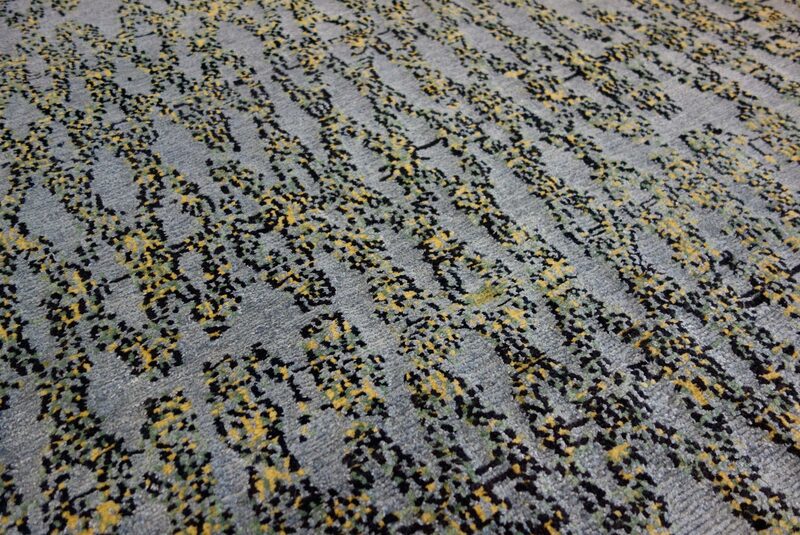 The different colour versions offer the right carpet for every taste and can be ideally combined with various interior. Beside the existing colour variants, the Abramia Collection can be customized to individual requirements. The rugs are orderable in custom size as well as in individual custom colours. In any case, the decorative design and the exclusive material mix provide an elegant appearance and pleasant feel of the rugs that enrich any home.